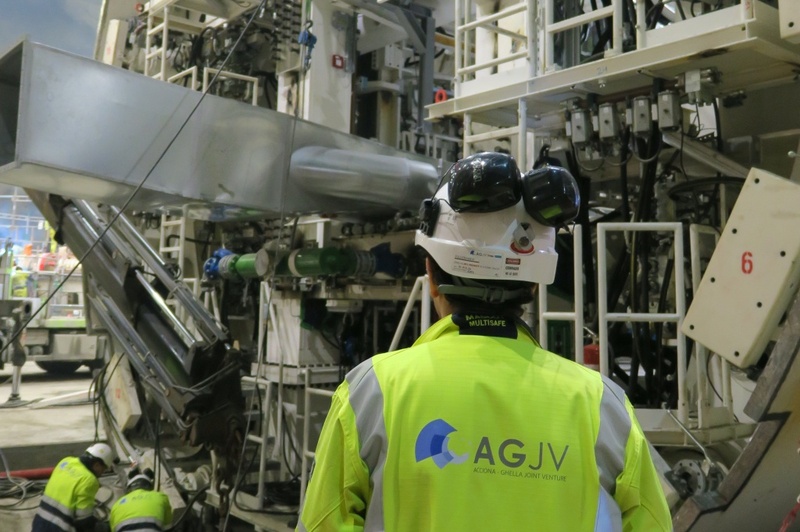 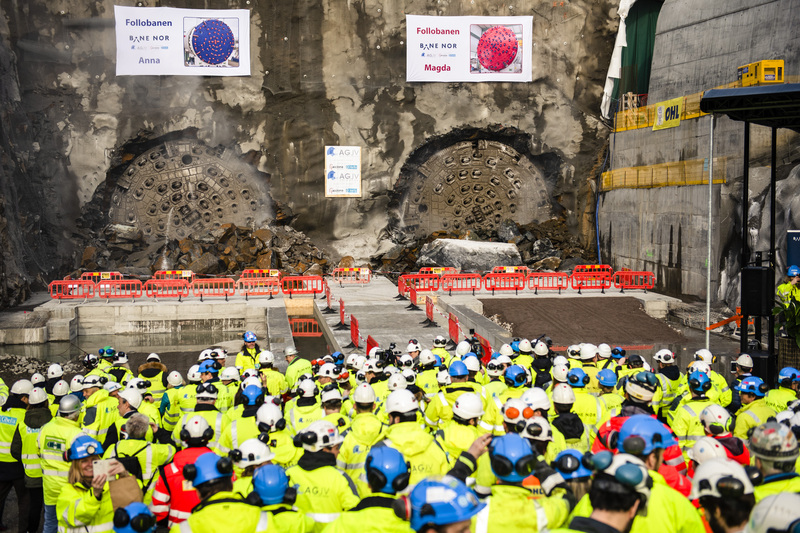 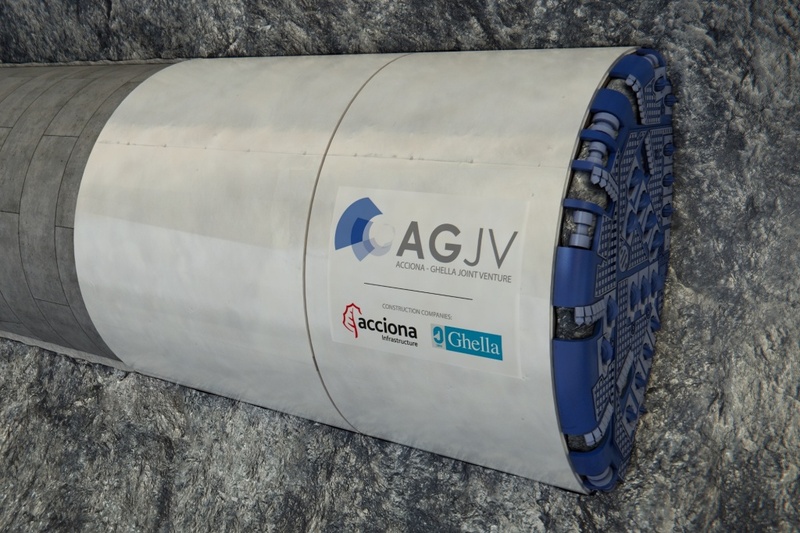 The Spanish company ACCIONA and Italian Ghella have joined forces and established AGJV, an innovative organization with broad international tunnel experience. 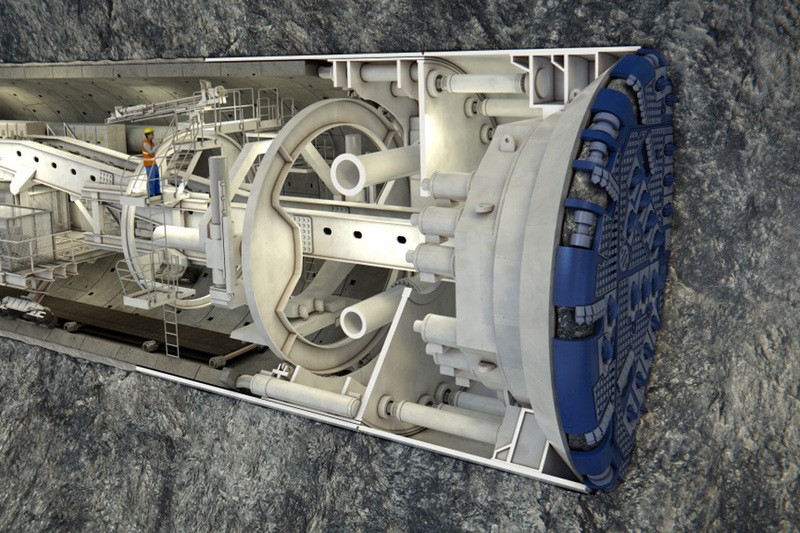 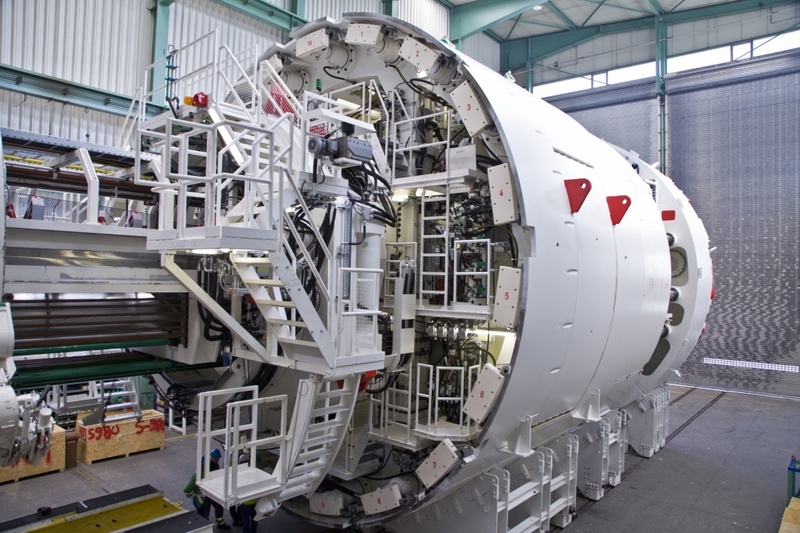 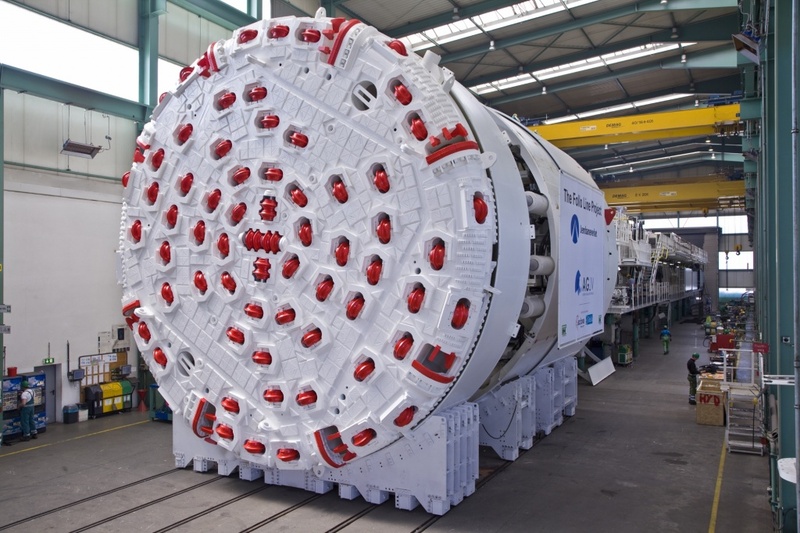 Tunnel boring machines (TBM) are used to make a complete and tight tunnel in one process. 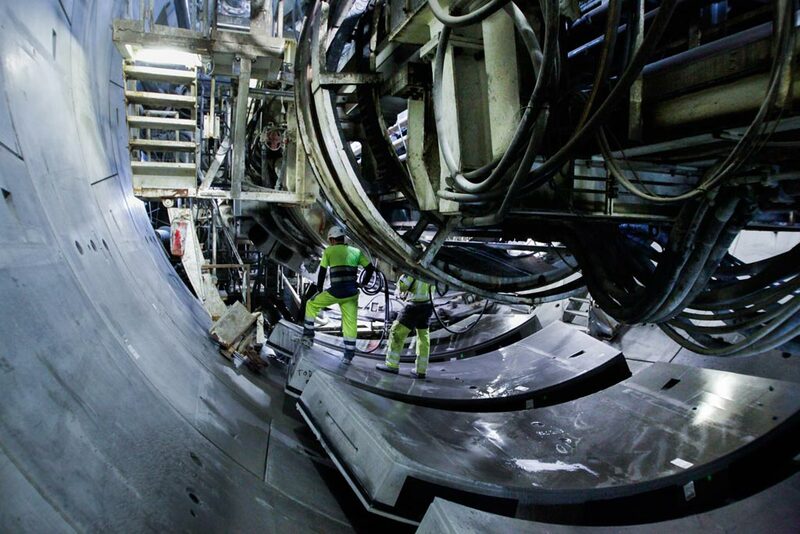 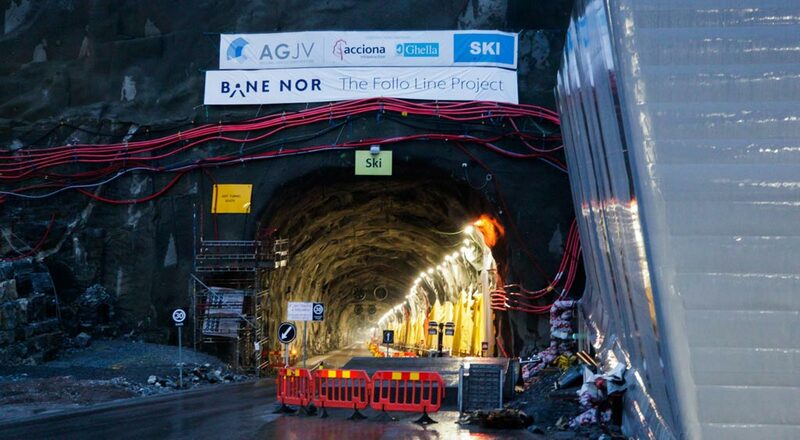 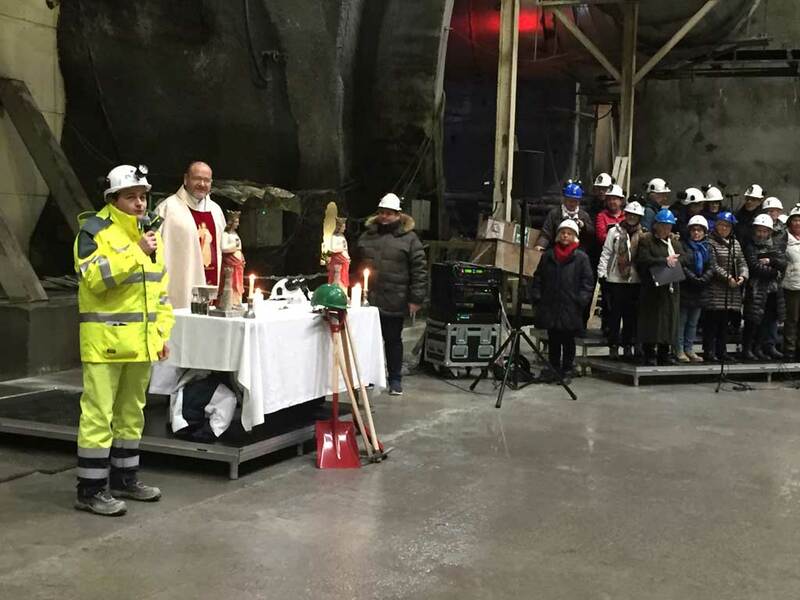 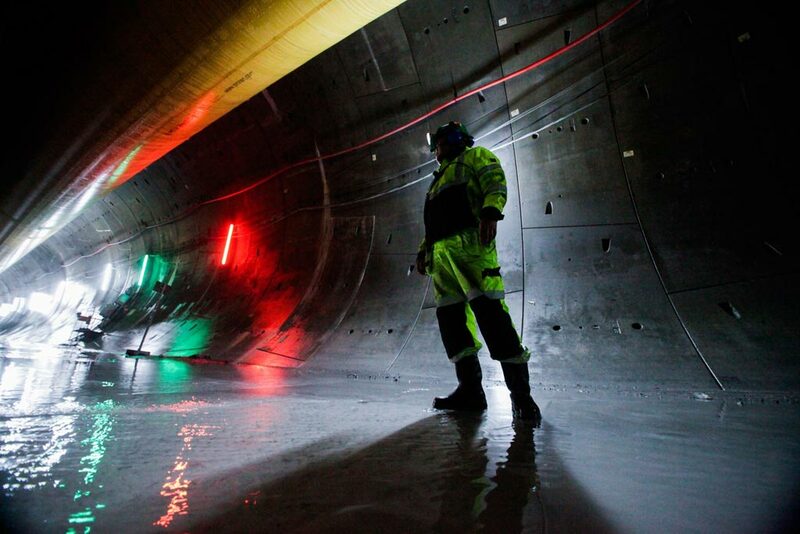 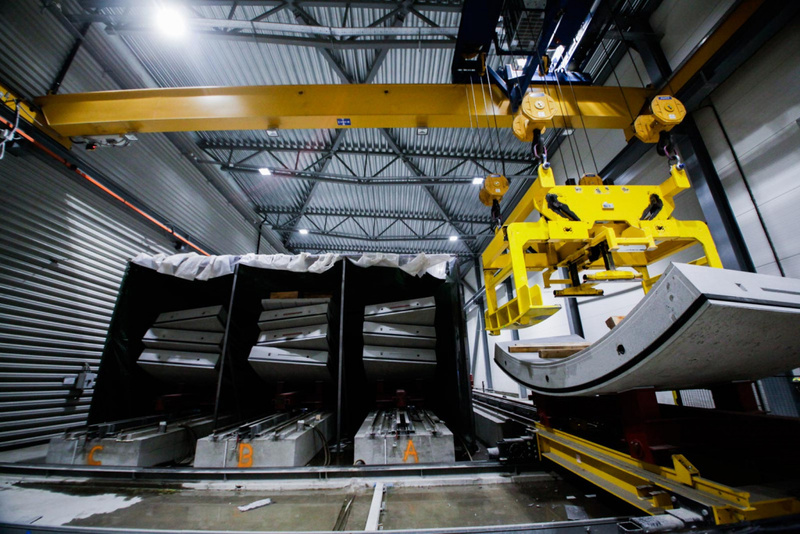 On the Follo Line Project AGJV will use TBMs to build Scandinavia’s longest tunnel, on behalf of Norwegian government’s agency for railway services (Bane NOR).